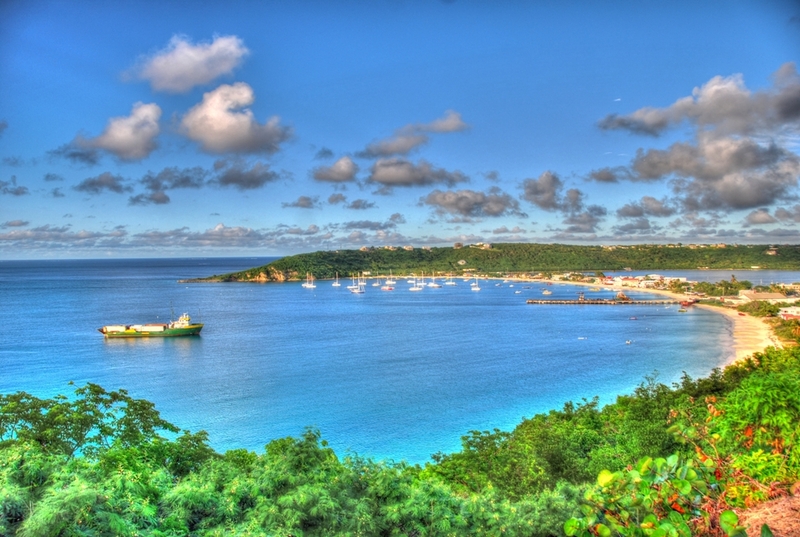 Anguilla’s Moonsplash music festival doesn’t begin until late in the night so what is a person to do during the day once they finally rouse themselves from their hard earned slumber after a night of partying? Don’t fret, I’ve got you covered with an itinerary that will satisfy foodies and beach bar bums alike. Disclaimer #1: Anguilla has a multitude of activities you can enjoy while you’re not attending Moonsplash but since this is a beach bar blog and Anguilla was recently named as one of the best culinary destinations in the world, it seemed appropriate to feature those establishments in this article. Plus, after those late nights spent partying into the wee hours of the morning, lazing away the daylight hours doing nothing might just be what the doctor ordered. 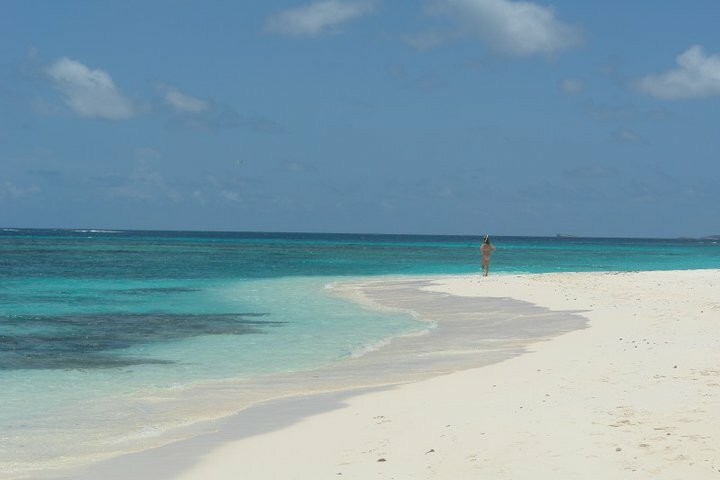 Depending on when arrive in Anguilla, Thursday evening should be reserved for Sandy Ground. It’s the center of nightlife on the island and will be a nice soft intro to ease your way into the weekend that lies ahead. Hit as many of the beach bars that line the beach on Road Bay that you can but make sure to enjoy the sunset from Elvis’ (personal Facebook page) and then stick around for dinner. End the night across the street at the Pumphouse which has live music on Thursday nights and the best rum punch in town. If you’re brave, ask for the overproof rum rated at 180 proof and don’t forego the water chaser. You’ll need it. Call da’Vida and get in for lunch if you can. They offer a free shuttle service which automatically makes it a deal when you figure in how exorbitant taxi fees are on the island. You can enjoy lunch, their beach bar, shopping and a spa – not a bad way to start your first day of Moonsplash. Head on over to Garvey’s Sunshine Shack and enjoy the sunset with one of the sunniest people you’ll meet. 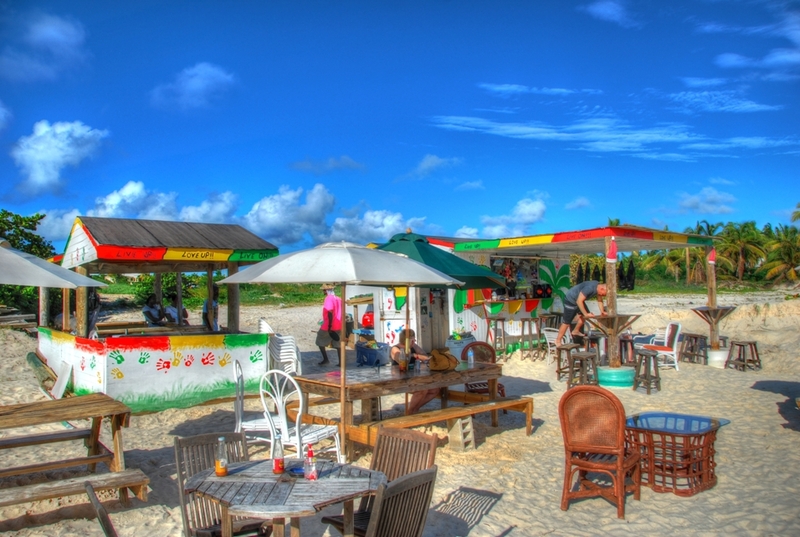 Start making your way down Rendezvous Bay to the Dune for the night’s festivities but don’t forget to stop at the Cuisinart’s beach bar for a midway break. If I recall correctly, they have a frozen mojito and it’ll be the perfect quencher to the thirst you’ll be building up on this beach trek. Grab a bite if you’re hungry and then you’ll be ready for the Moonsplash’s opening night. You really can’t go to Anguilla and not stop by Blanchards. They have a more formal dining option in the restaurant and while you can saunter up to the Beach Shack in your we swimsuit. 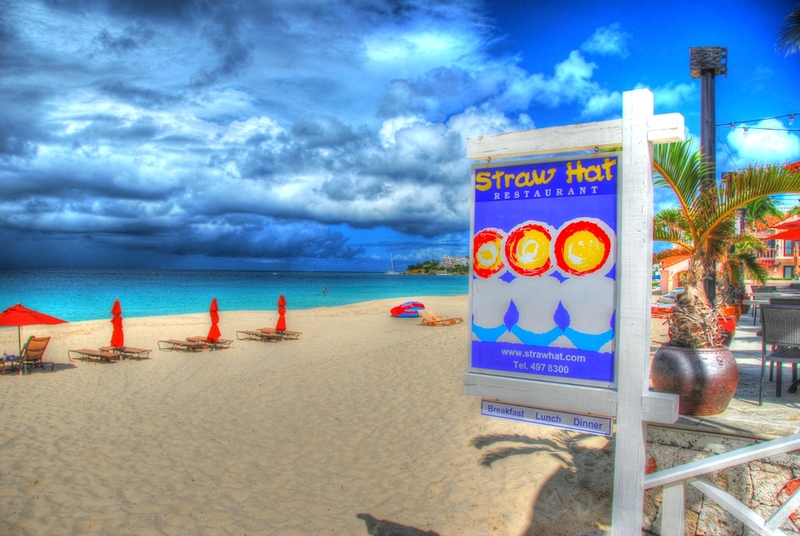 Enjoy the walk west along Meads Bay and stop off at the Straw Hat for another midway break. Just make sure you make it to the Viceroy and their aptly named Sunset Lounge for sunset. It’s not to be missed – I even wrote an article about it. Just because you need to meet Gwen (personal Facebook page) and check out her new beach bar. 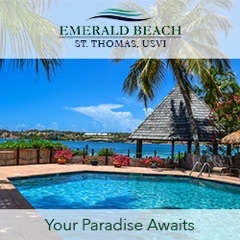 Plus, it’s as good a reason as any to head on over to Shoal Bay East, one of the most beautiful beaches in the world. It’s an incomparable spot and a good way to lime away the morning as you get ready for the final day of Moonsplash. Head back to Sandy Ground and go to Roy’s Bayside Grill for breakfast. It’ll be the perfect recovery when hair of the dog just doesn’t sound like the most appealing tonic and will get your belly nice and full before your trip home. Be sure and check with each of these establishments before you visit to make sure that they are open and have room for you. It’s still high season and Moonsplash is a big event on this small island so seating anywhere might be at a premium. Except for the Sunshine Shack where their overflow seating is the endless beach and in the end, isn’t that the best seat in the house? 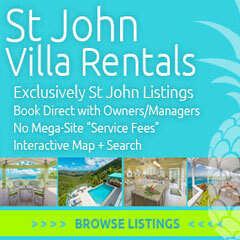 The Anguilla Tourist Board is sponsoring my trip but all opinions belong to me and the voice inside my head.